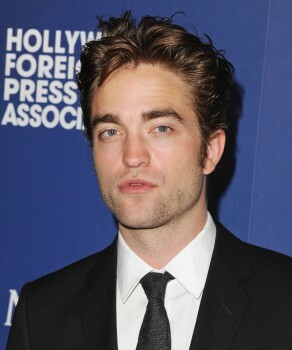 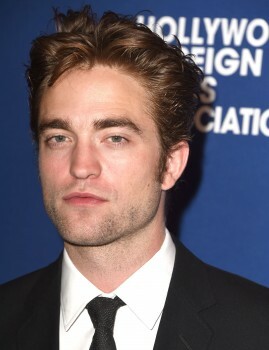 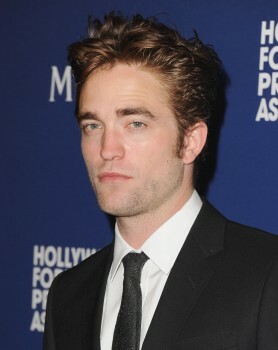 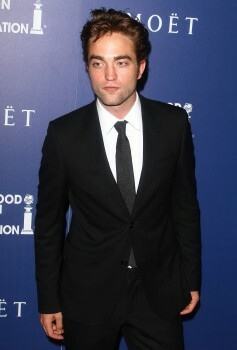 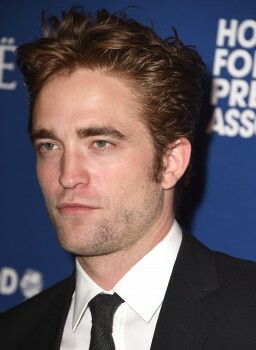 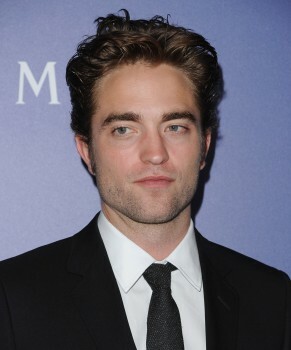 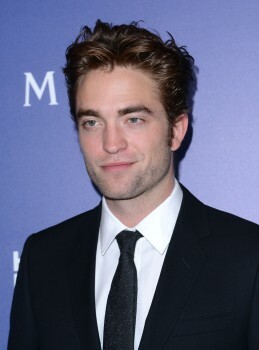 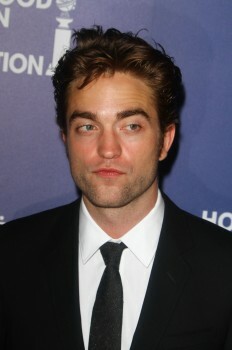 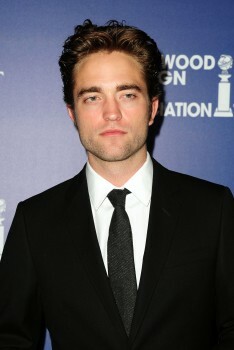 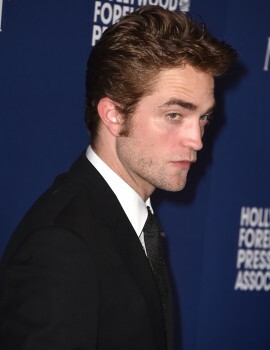 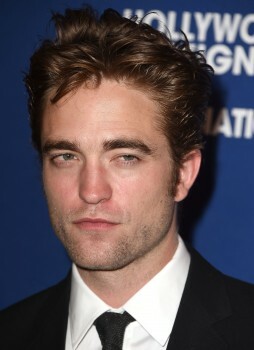 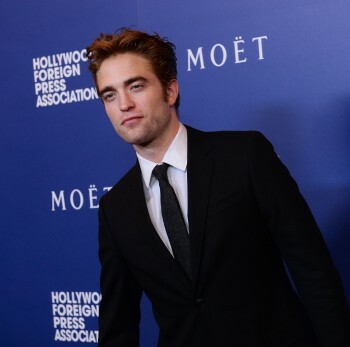 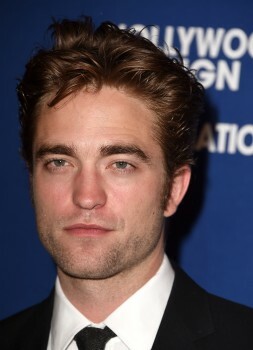 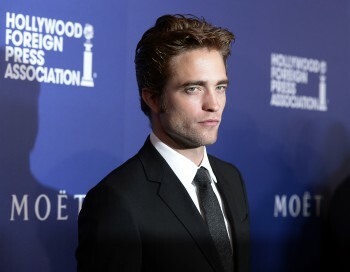 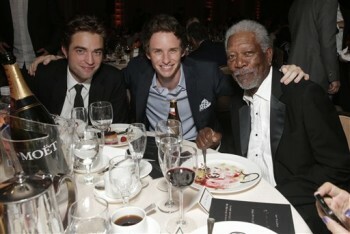 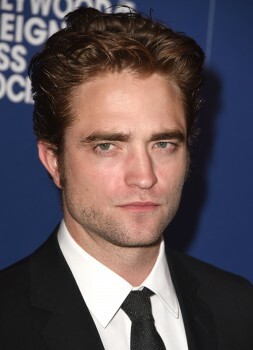 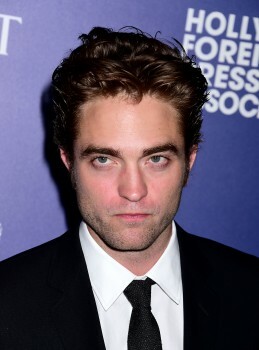 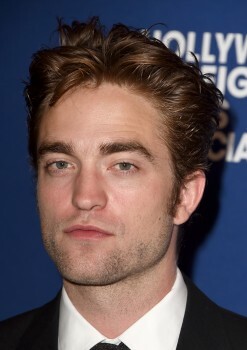 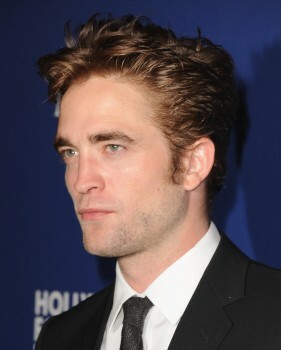 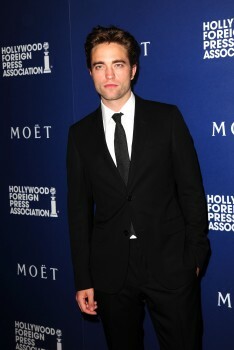 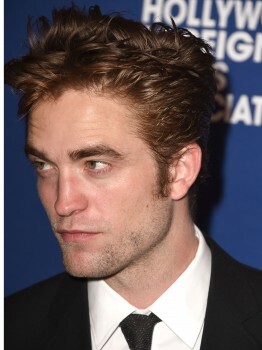 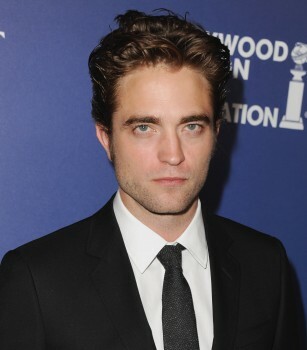 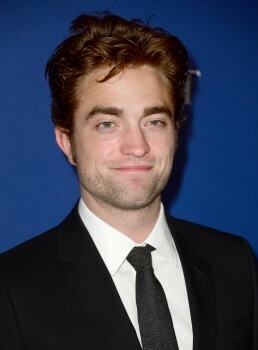 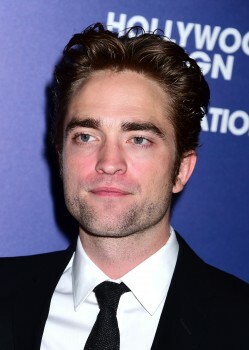 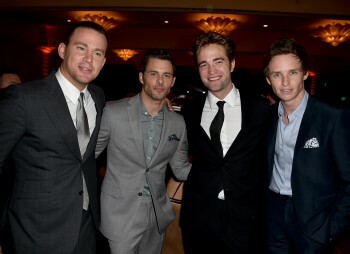 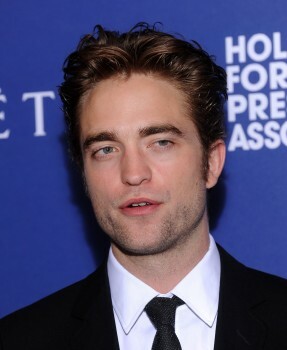 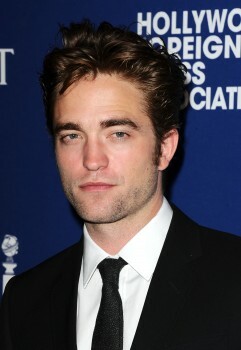 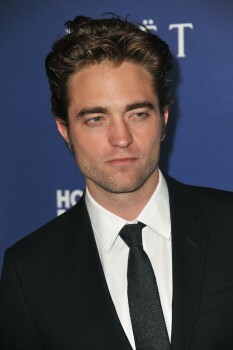 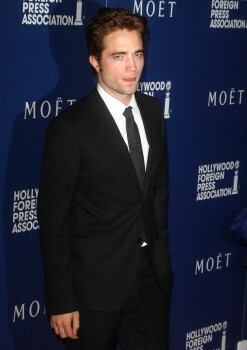 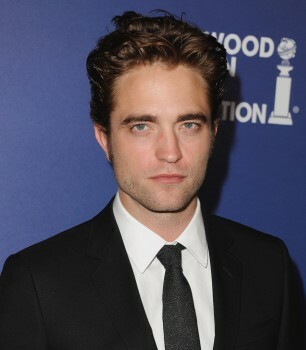 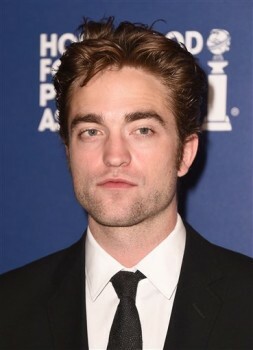 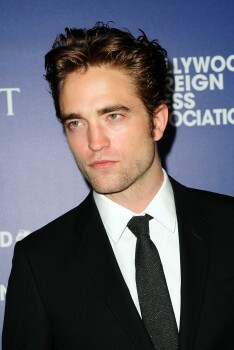 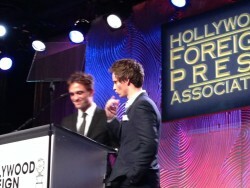 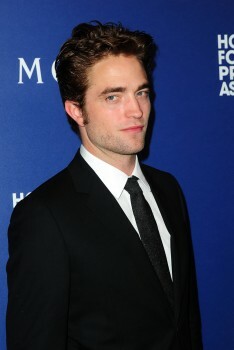 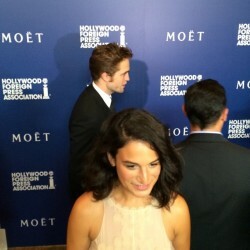 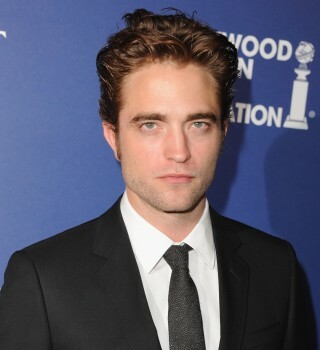 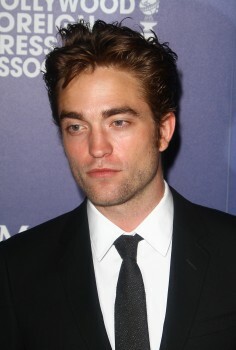 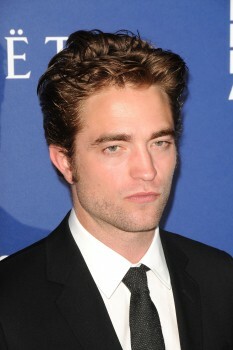 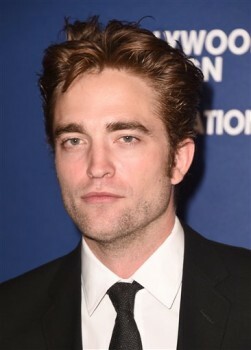 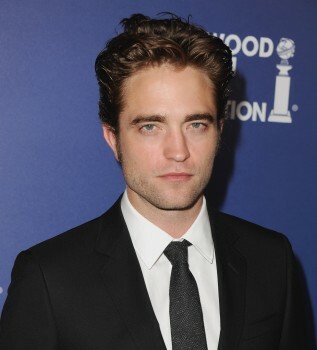 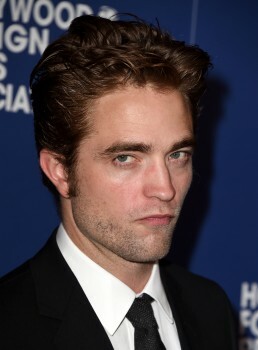 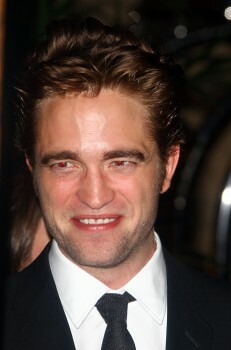 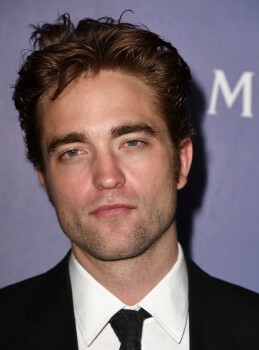 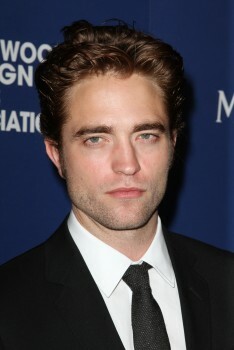 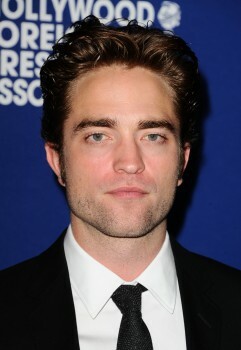 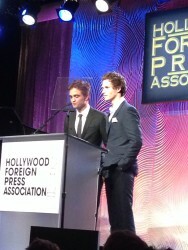 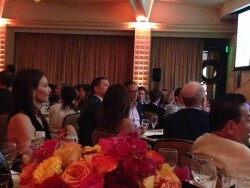 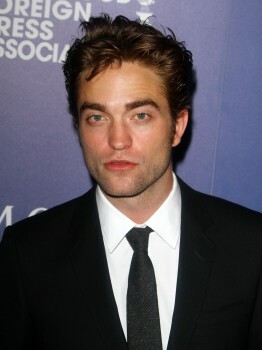 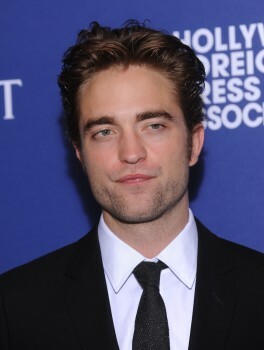 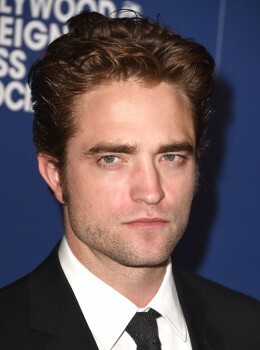 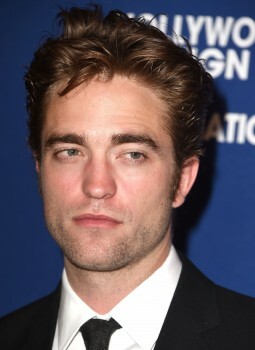 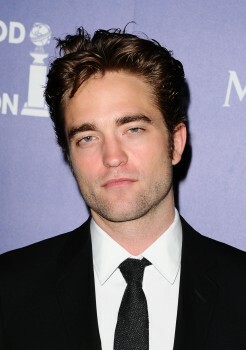 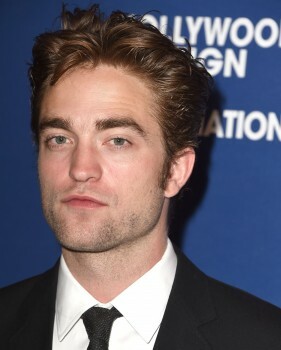 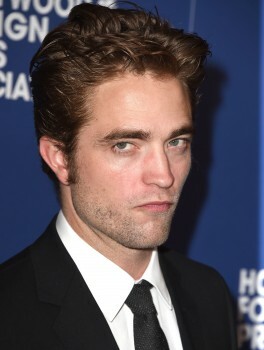 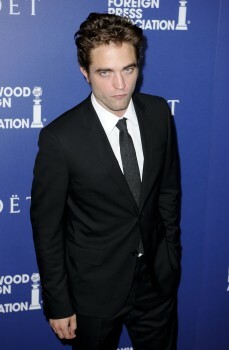 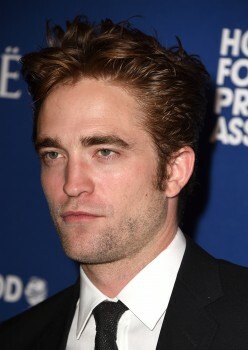 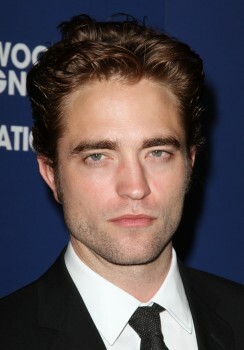 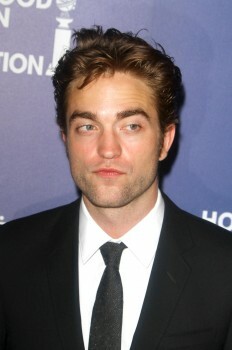 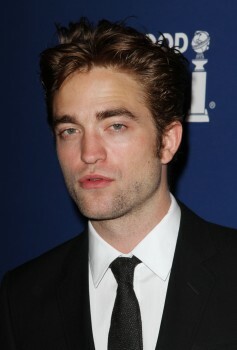 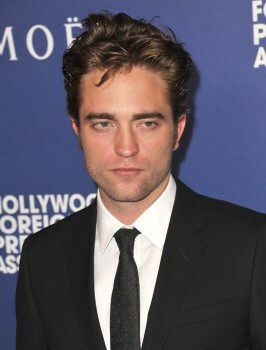 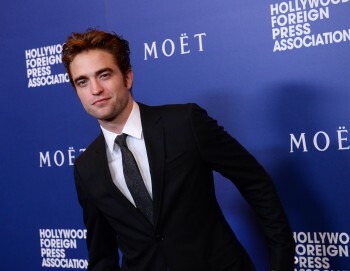 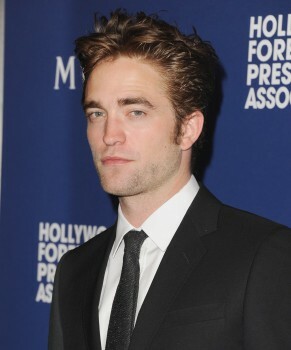 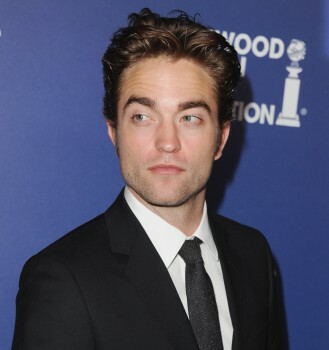 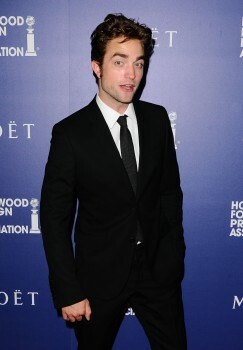 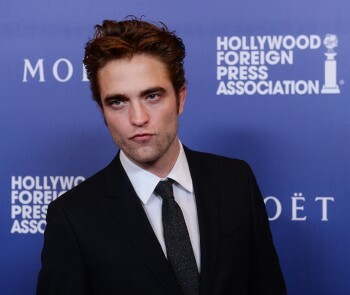 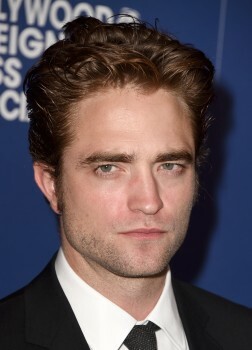 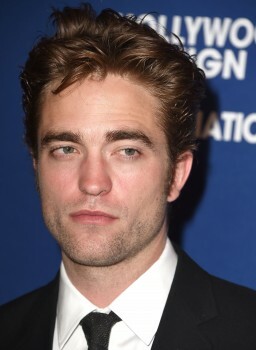 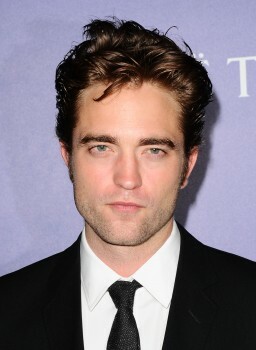 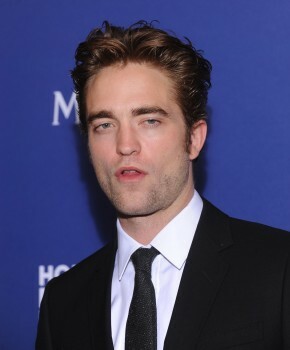 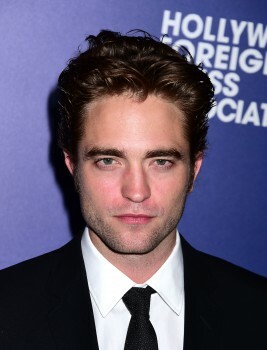 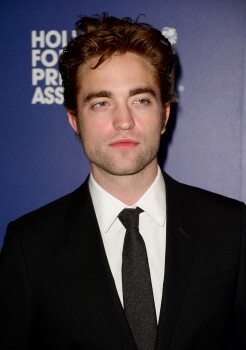 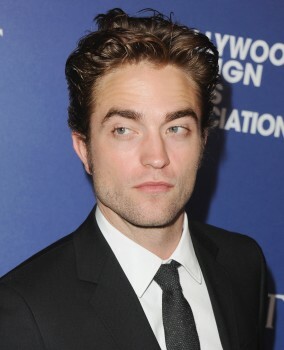 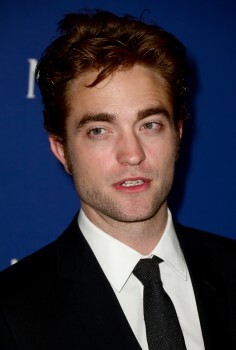 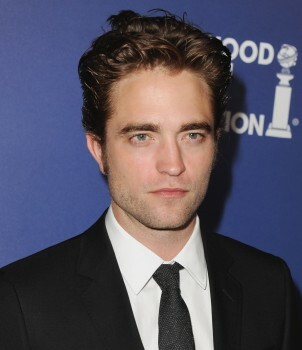 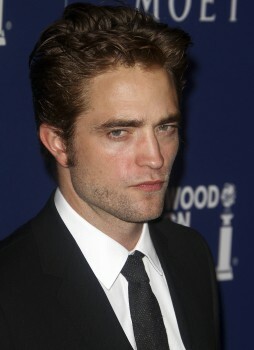 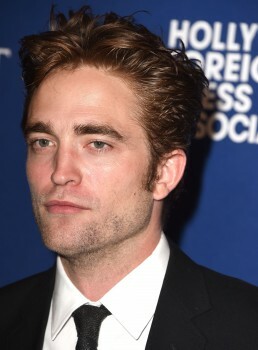 HQ pictures of Rob arriving at the Beverly Hilton for the HFPA Grants Banquet were posted here. 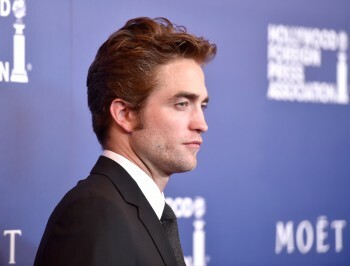 ETA: Added 140 HQs - top of 'Red Carpet', 'Inside' and 'On Stage' sections. 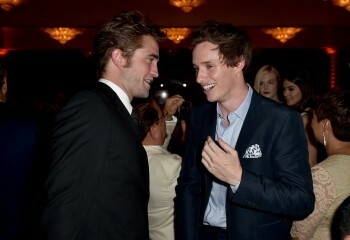 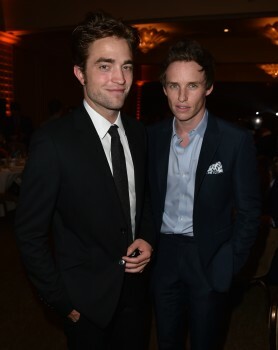 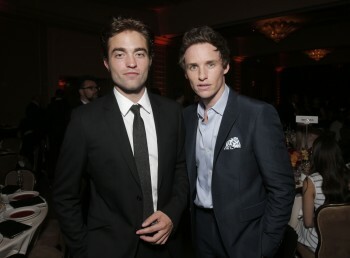 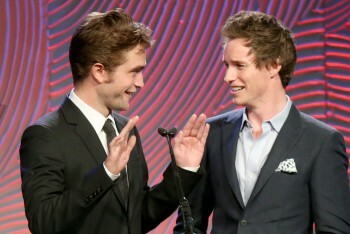 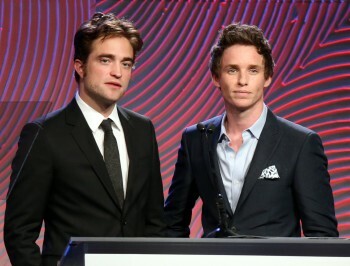 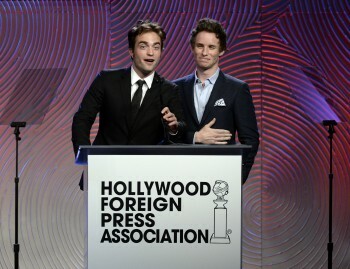 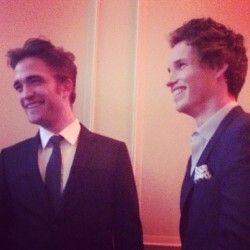 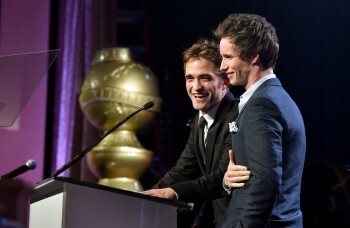 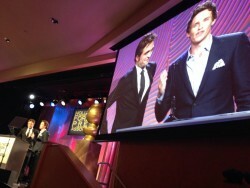 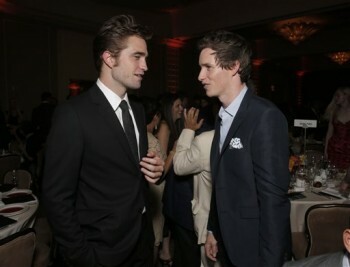 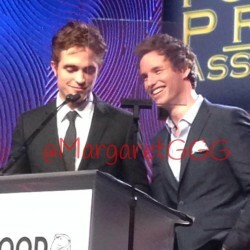 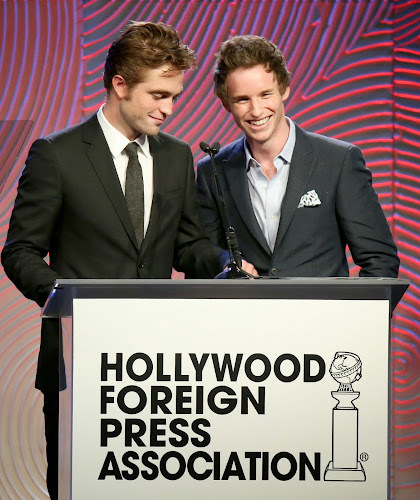 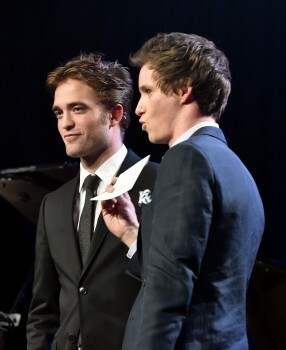 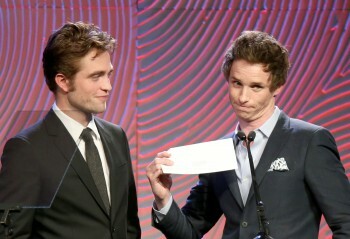 Rob and Eddie Redmayne accepted a grant on behalf of The American Film Institute. 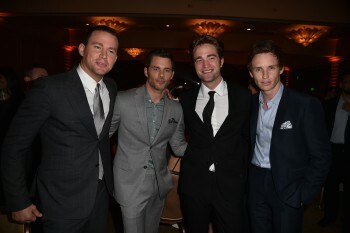 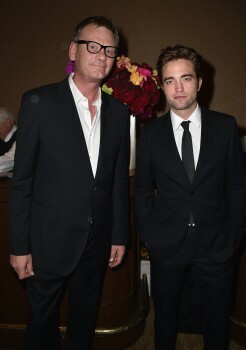 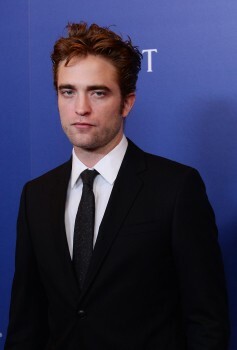 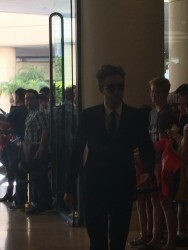 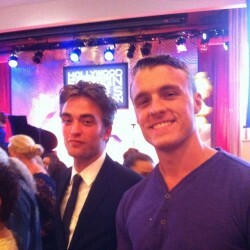 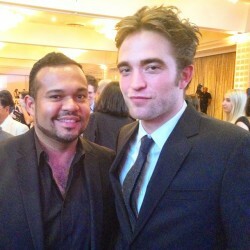 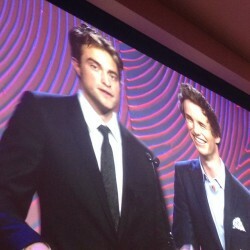 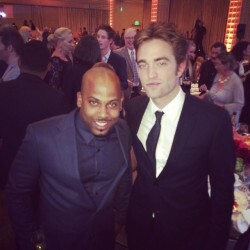 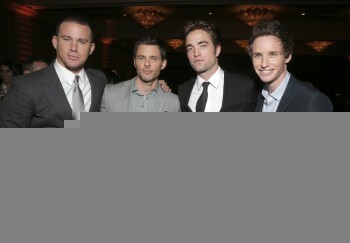 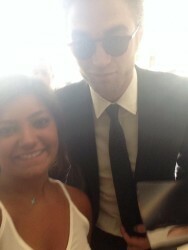 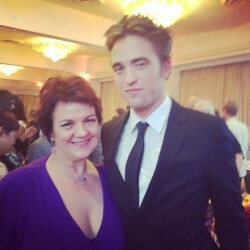 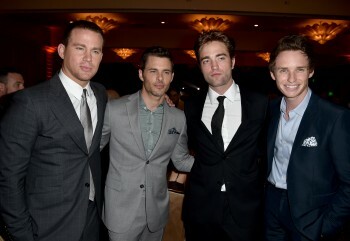 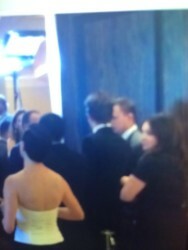 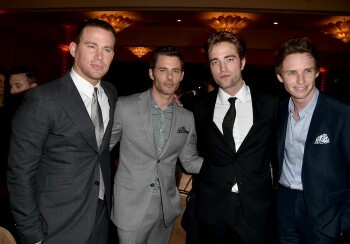 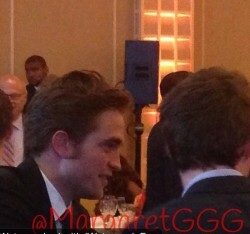 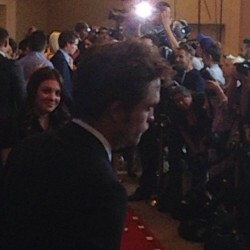 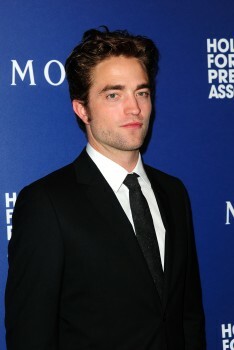 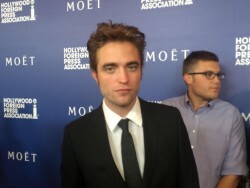 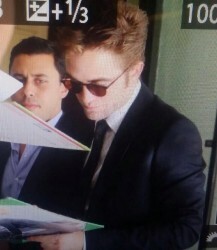 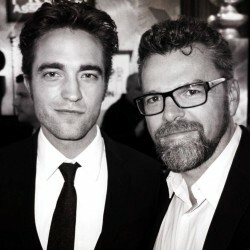 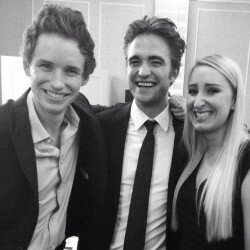 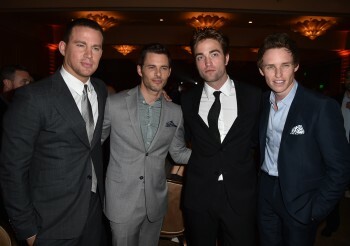 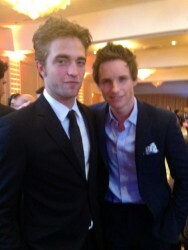 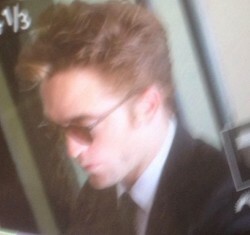 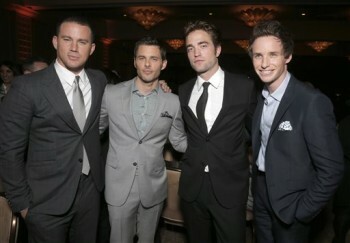 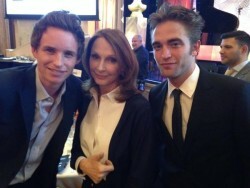 Wow, Rob looks spectacular. 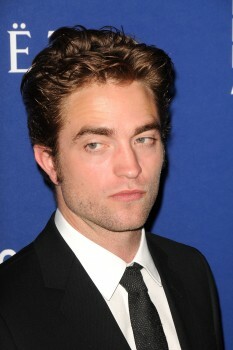 Love that he is willing to participate in charities. 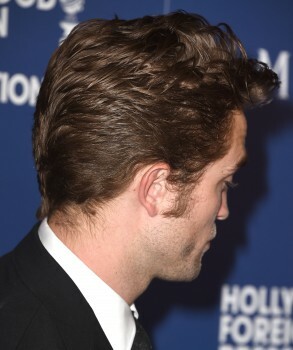 Love his hair that length. 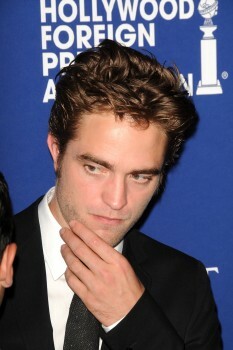 Definitely, I love him and I love watch him do all the things that he enjoys... Makes me really happy for him!!! 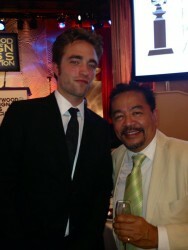 I'm thrilled for him! 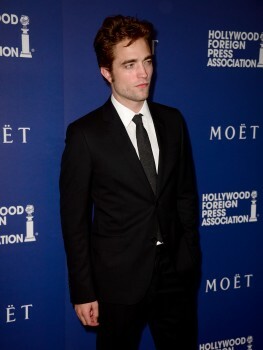 I've not seen him this good in ages! 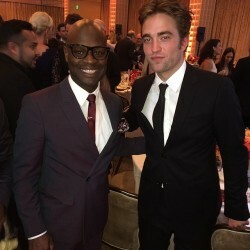 thx!!! 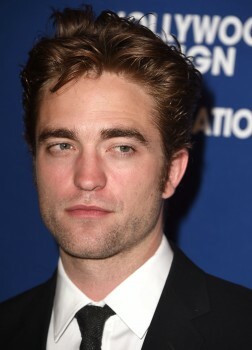 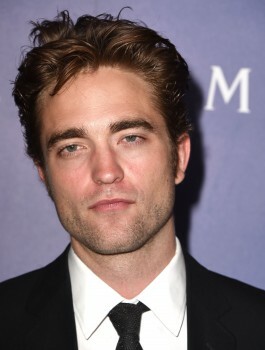 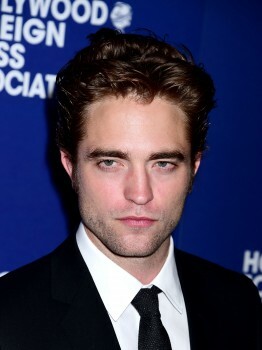 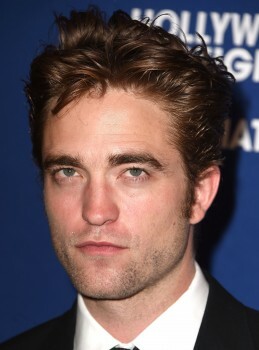 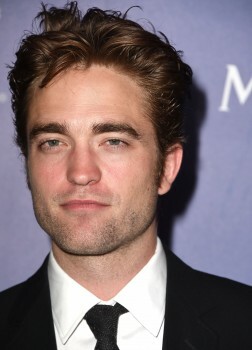 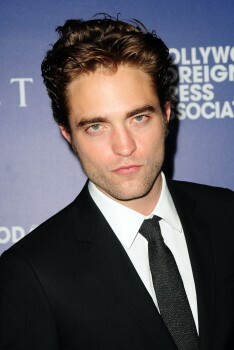 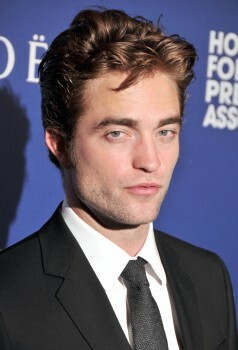 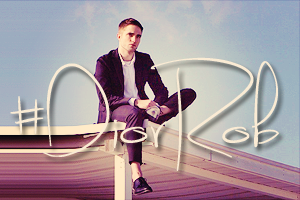 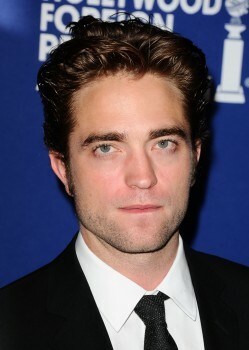 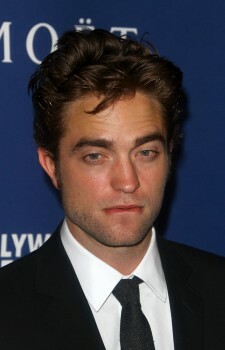 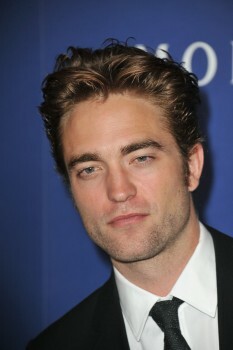 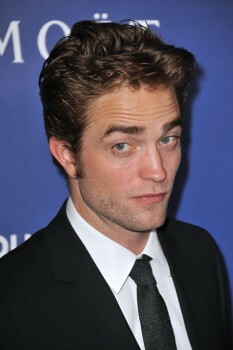 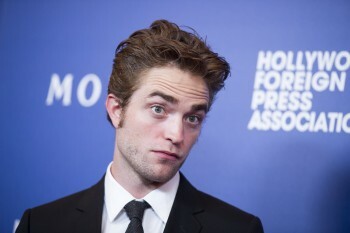 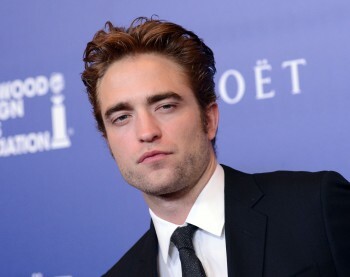 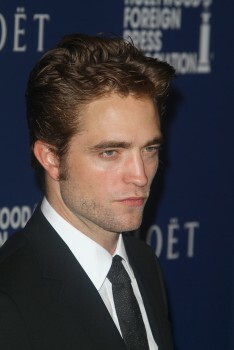 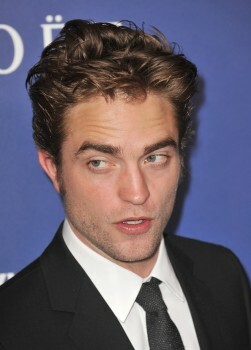 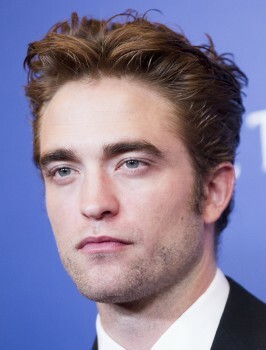 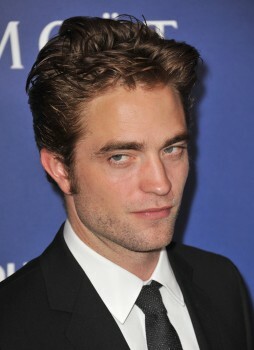 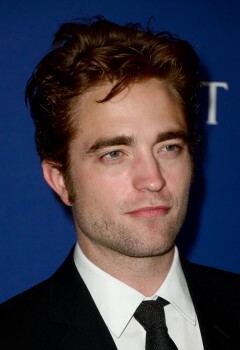 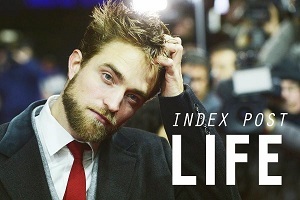 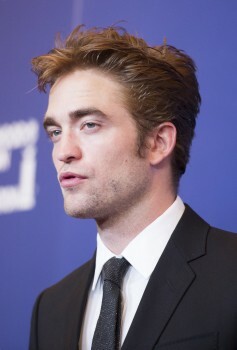 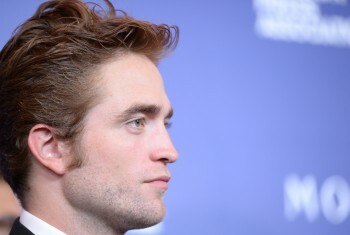 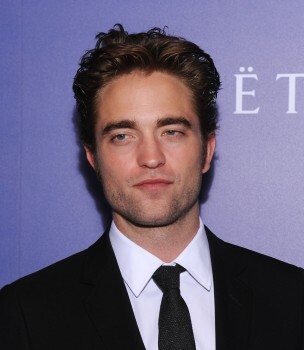 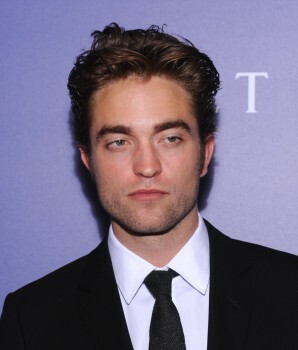 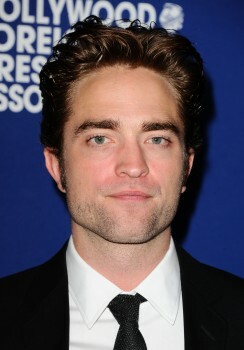 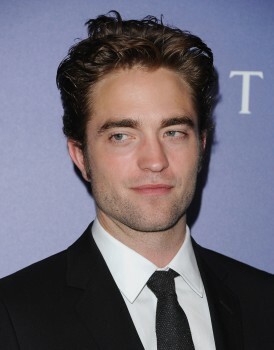 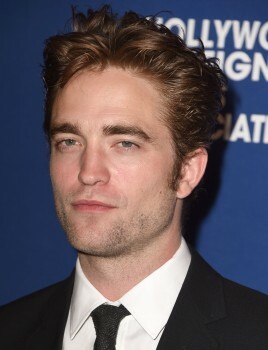 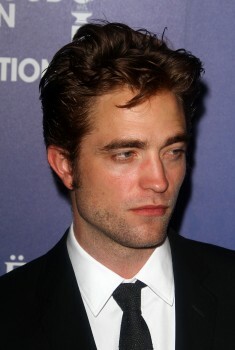 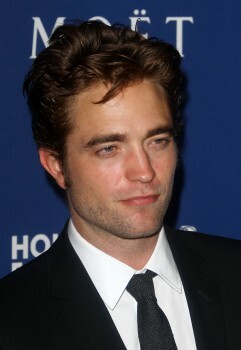 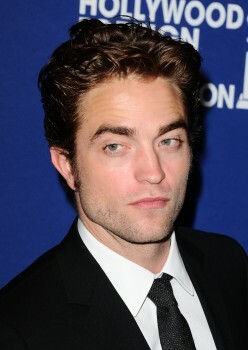 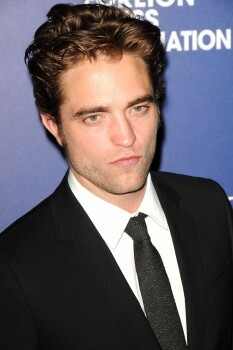 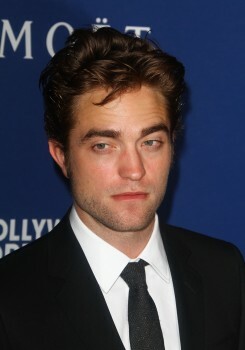 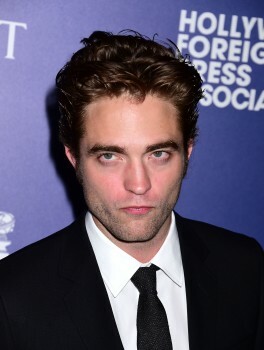 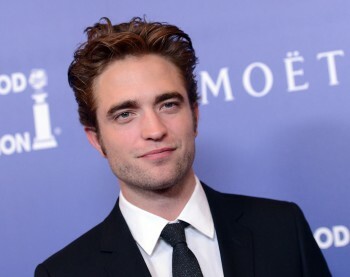 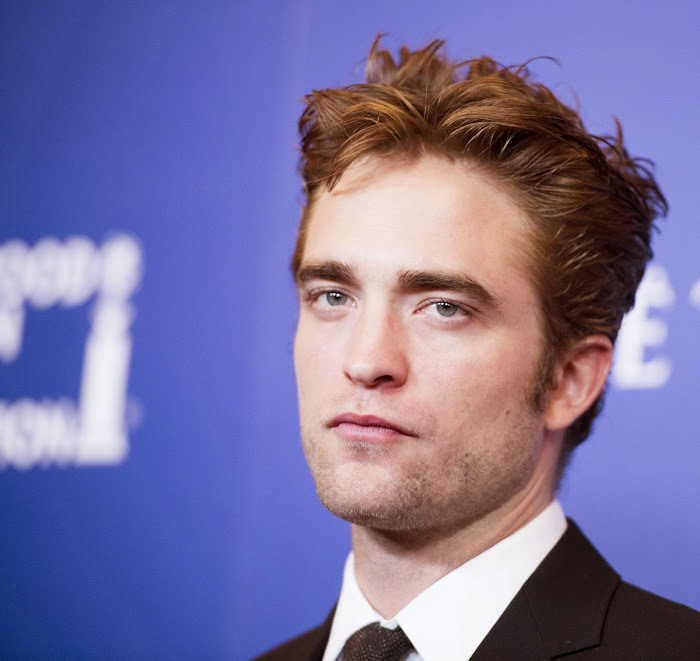 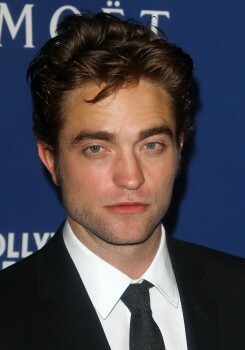 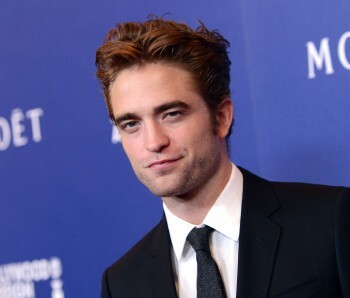 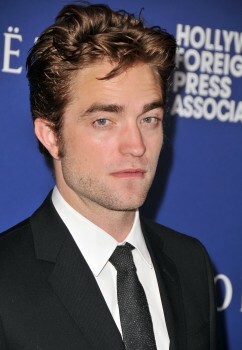 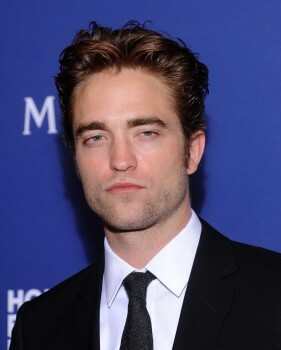 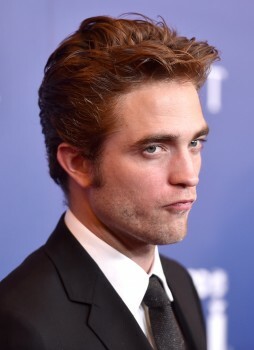 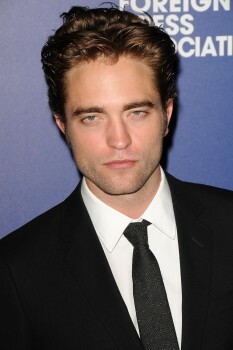 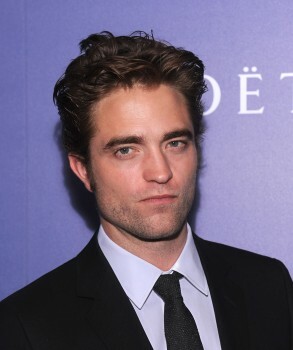 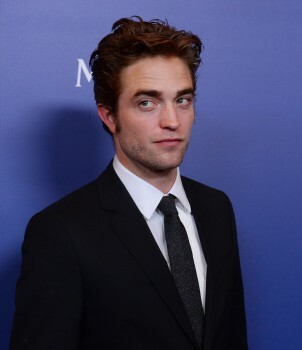 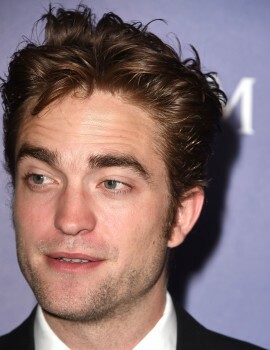 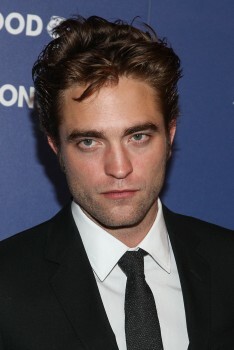 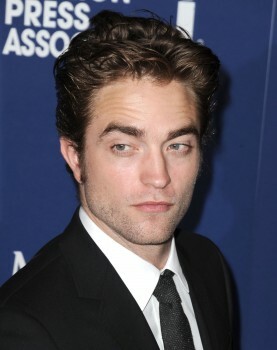 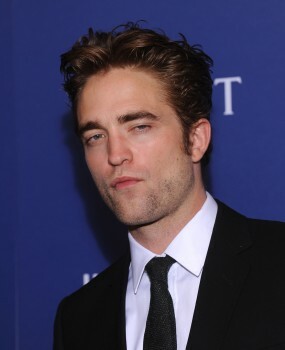 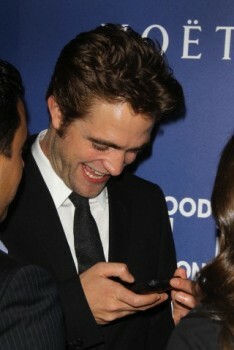 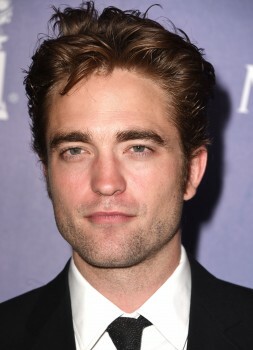 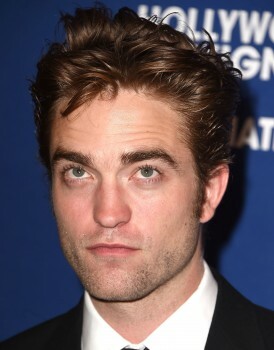 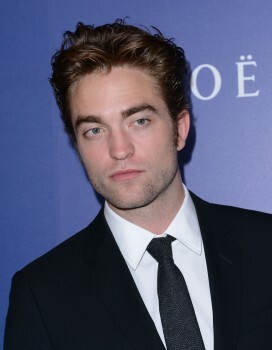 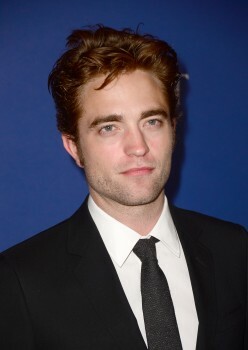 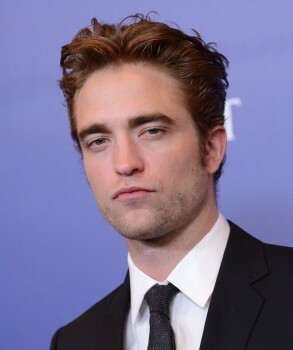 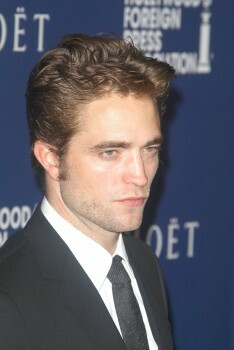 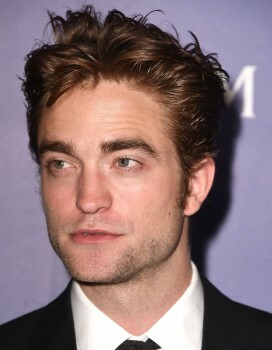 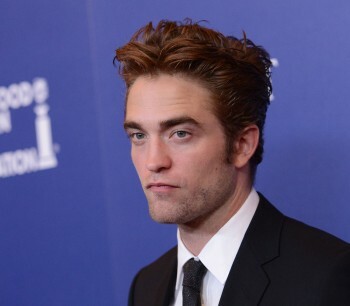 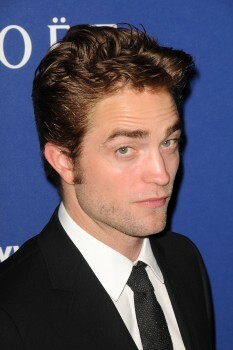 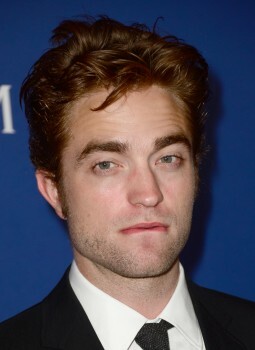 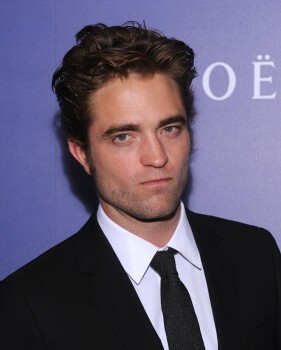 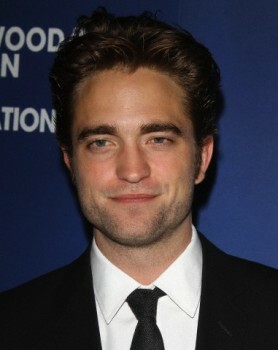 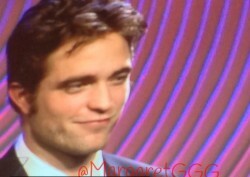 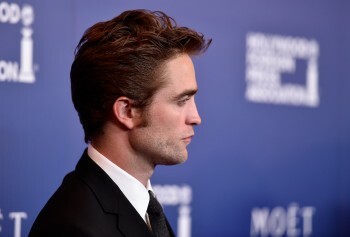 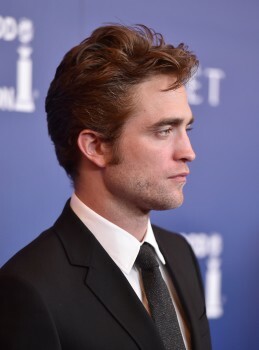 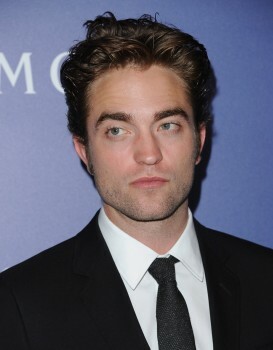 Thank You RPL for bringing all these photos of gorgeous Rob!